At MamaBreak, we LOVE to snack. But like most moms (and families), we like to serve the healthiest snacks possible . . . that our kids will actually eat. A new company we tried recently was Mediterranean Snacks. Mediterranean snacks provide all-natural foods that encompass products like chips, popcorn, and crackers. 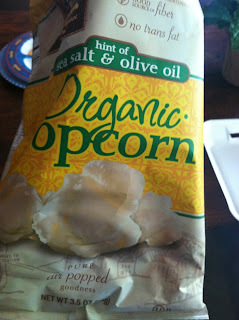 The first item we tasted was the Organic Popcorn with Sea Salt and Olive Oil. 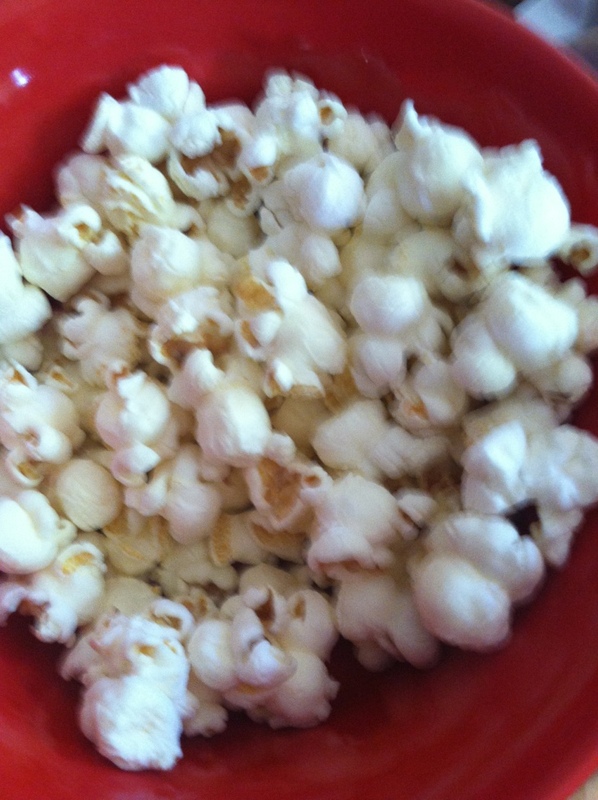 The taste was really great, and we loved how light and fluffy the popcorn was. The entire family (including all three kids) loved it! 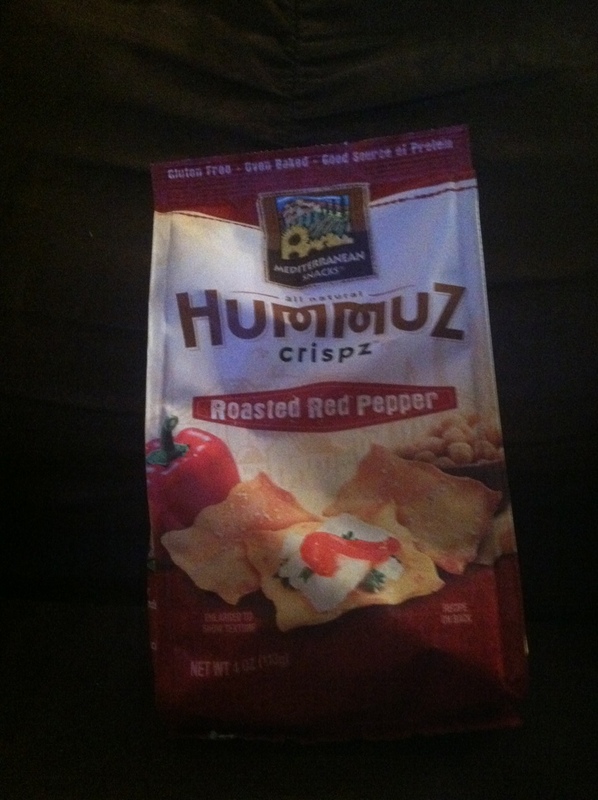 We also tried Baked Hummuz Crispz in Roasted Red Pepper. 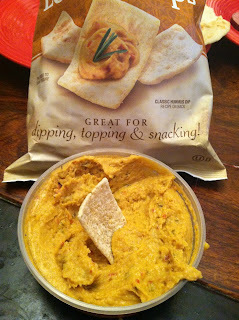 As fans of hummus, we had really high expectations, and we were not disappointed. 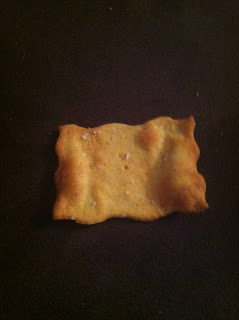 In fact, the kids liked them so much, I did not even have the chance to put anything on the Cripz. They tasted amazing all by themselves! The last item we tried was the Baked Lentil Chips in Parmesan Garlic. 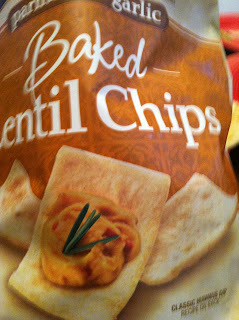 This time, we did try them with hummus, and the taste was amazing. The flavors combined so well, and it was an amazing treat for the entire family. If you are looking for a healthy snack for the entire family, Mediterranean Snacks provides great products, especially when you or your children are looking for something salty without all of the fat and unhealthy ingredients. MamaBreak received snacks to review here on MamaBreak. MamaBreak did not receive any other kind of compensation. As always our experiences and our opinions are our own. Would love to try the Popcorn it sounds really good. Did you make the hummus?